Any product needs proper marketing, for proper marketing we need a bridge that connects the audience with the product. In case of our film industry the product is either a film or a talent personnel and PROs are the ones who bring them to light and make sure that the right publicity happens. 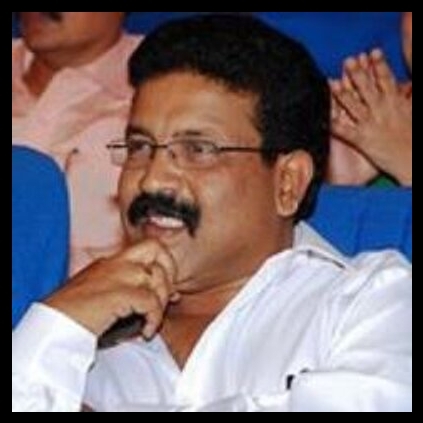 Suresh Chandra, popular Public Relations Officer of Tamil film Industry celebrates his birthday today, the 10th of May. Behindwoods called him to convey its wishes to him. When further inquired about the beginning of his journey as we intended to bring to light about him who has been a reason for popularizing many in the industry, his reply was one filled with humility. Now we know what makes him one of the best in his profession. Thanks for your undying support and we wish you a great day and a productive year ahead. People looking for online information on Ajith, Suresh Chandra will find this news story useful.